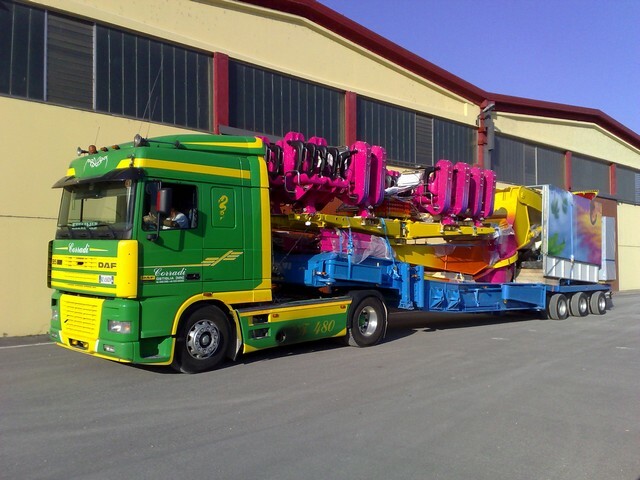 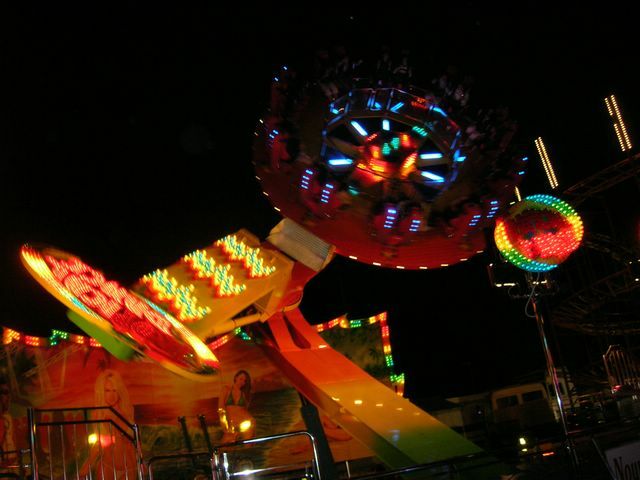 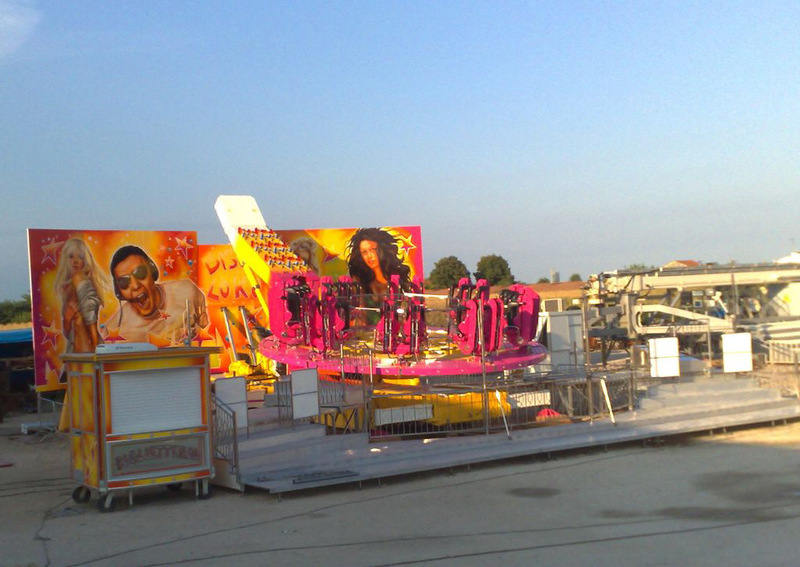 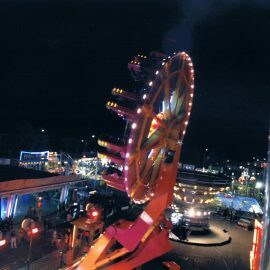 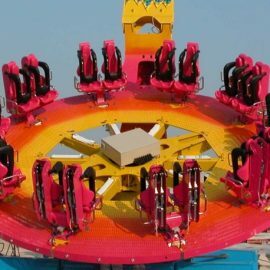 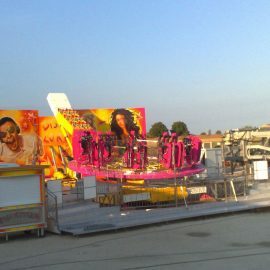 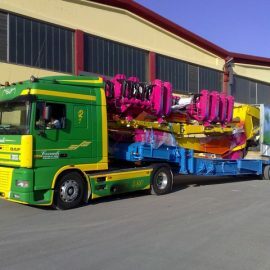 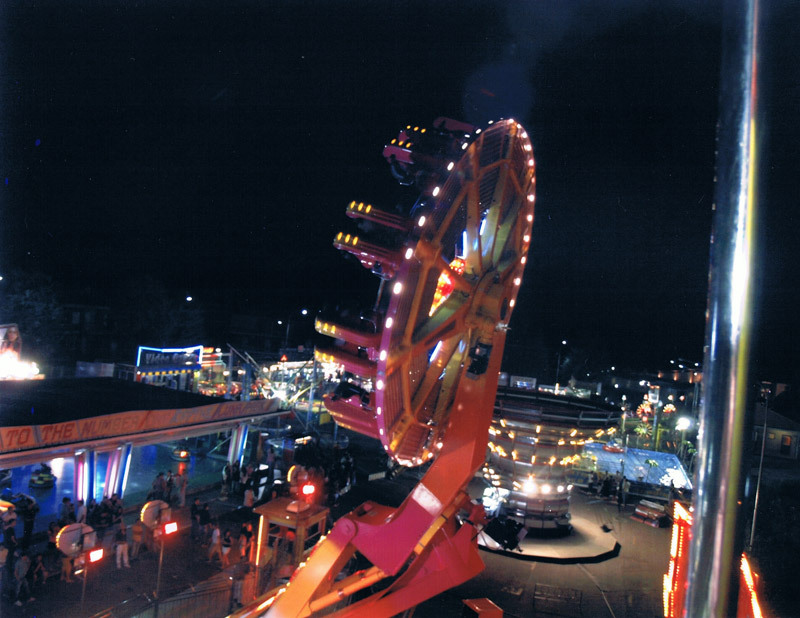 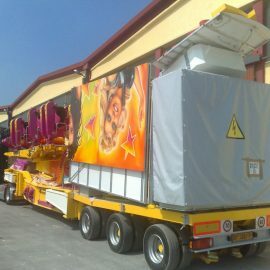 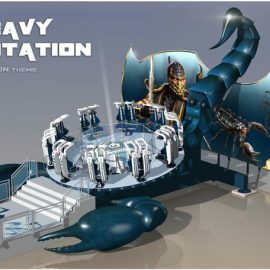 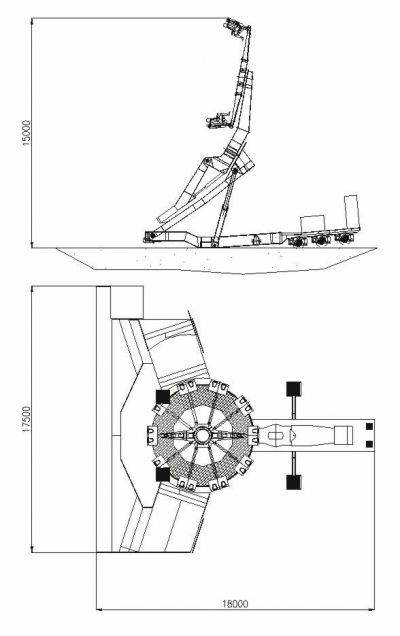 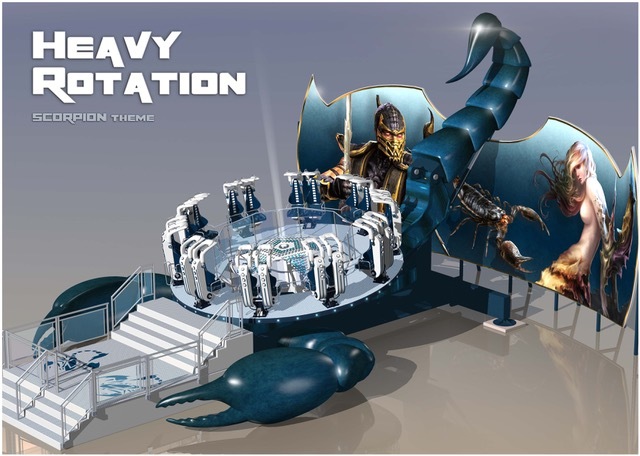 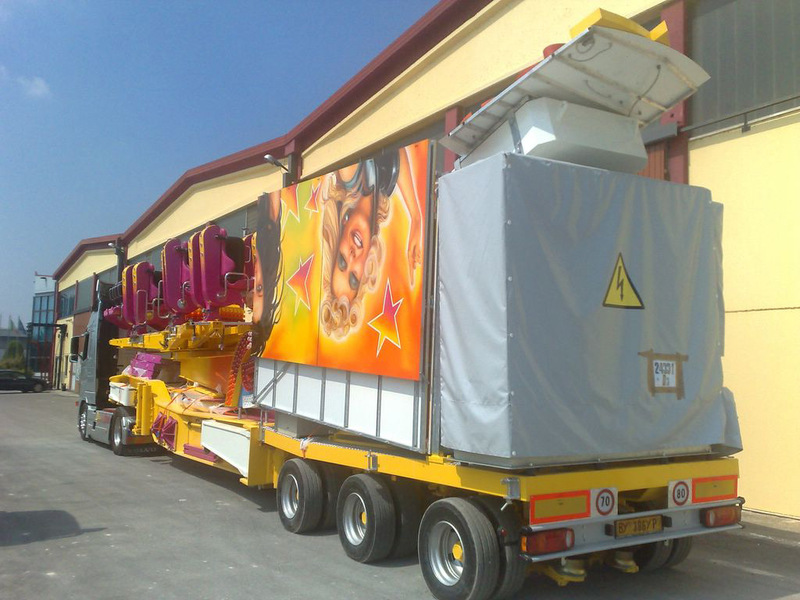 Heavy Rotation, to evolve the Moondance was not an easy challenge… but won, with the same imposing structure and shorter assembly time: a multi-rotating plate lifting up till 15 meters but featured with 20 seats now inward faced! 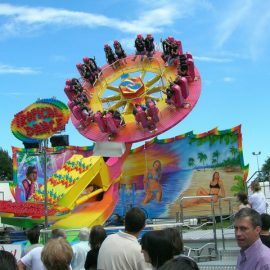 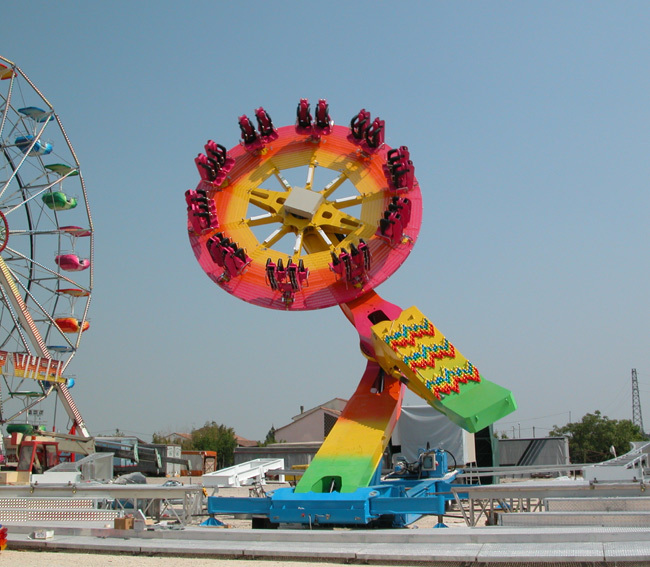 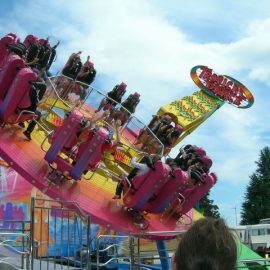 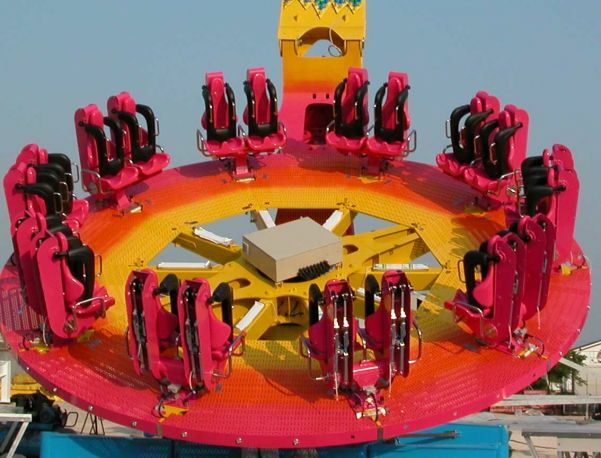 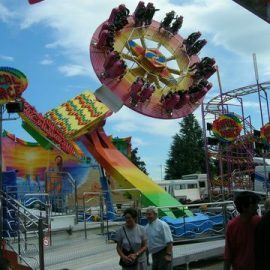 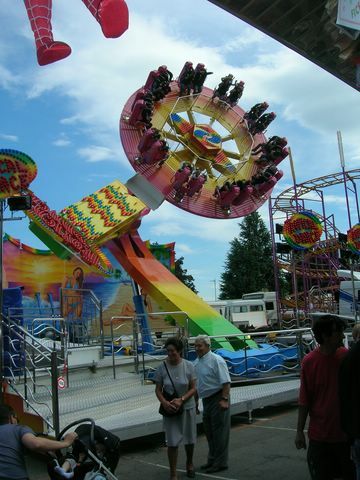 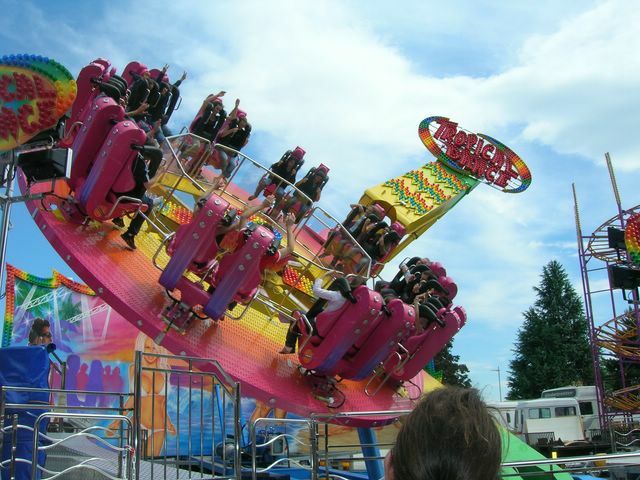 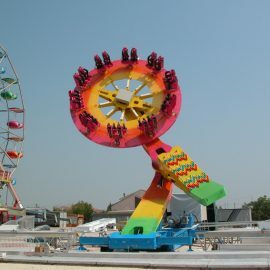 Featuring 20 seats and an increased speed for clockwise and counter-clockwise it can win any challenge about thrilling accelerations: the spin is based on an elliptic combination rather than circular given the presence of two opposite fulcrums of spin while an other exciting characteristic is given from the raising system that moves the aces spin inclining the plate nearly on the vertical, these constant changes makes the rotations very pleasant. 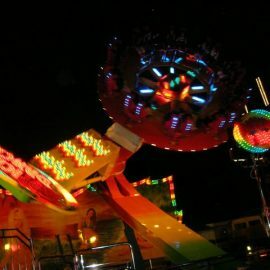 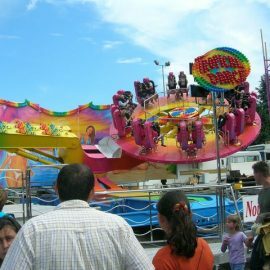 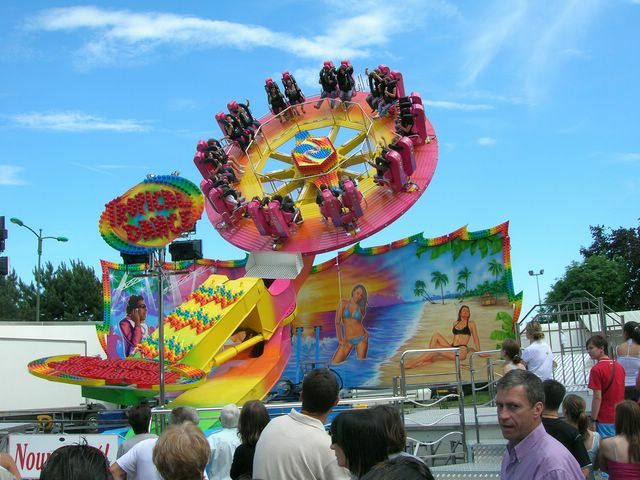 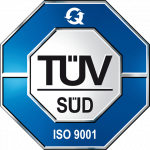 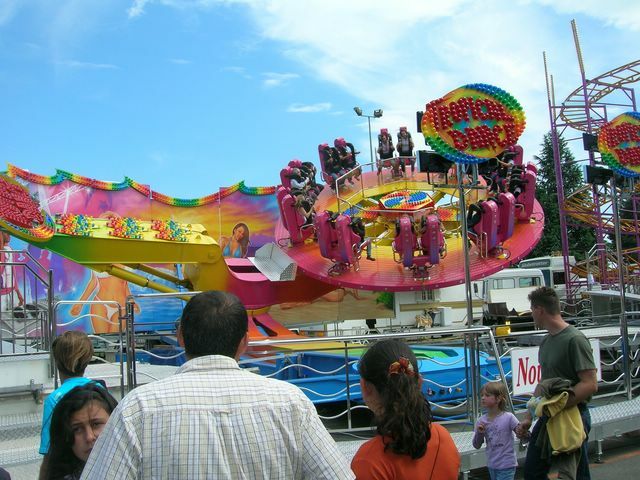 An overhead steel lap bar made soft by a layer of foamed polyurethane is kept closed by a cam and a double locking rack mechanism positioned at the back of each seat which guarantees the highest safety during the ride.